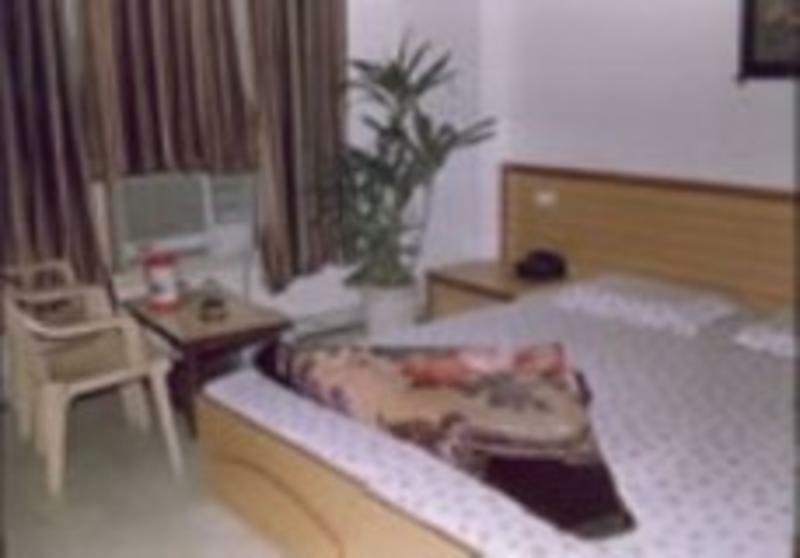 Regent Hostel is a friendly Hostel We are a small family run home stay .This budget hostel in Delhi offers fine facilities, excellent service and a luxurious ambiance - A unique concept offering affordable Bed and Breakfast Theme accommodation in Delhi City. 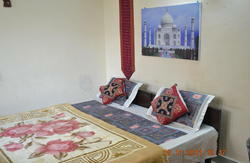 Extremely popular for foreign tourists as well as Indians. 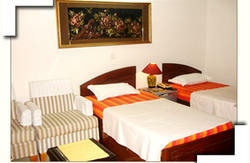 + We have the city's tourist attractions, outdoor markets, malls with restaurants, clubs and bars close to the hostel. + We're very close to Select City Walk, the most popular and modern mall in the town, which offers the widest choice of bars, cafe, restaurant, shops and pubs. with round the clock security and room service. Airport Pickup available based on request and it will be charged separately.